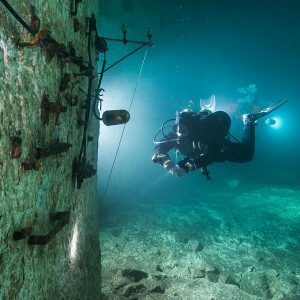 The IANTD Mine Diver course is designed to develop the minimum skills and knowledge for cavern and overhead environment diving within the limits of light penetration, and outline specific hazards associated with cave diving. 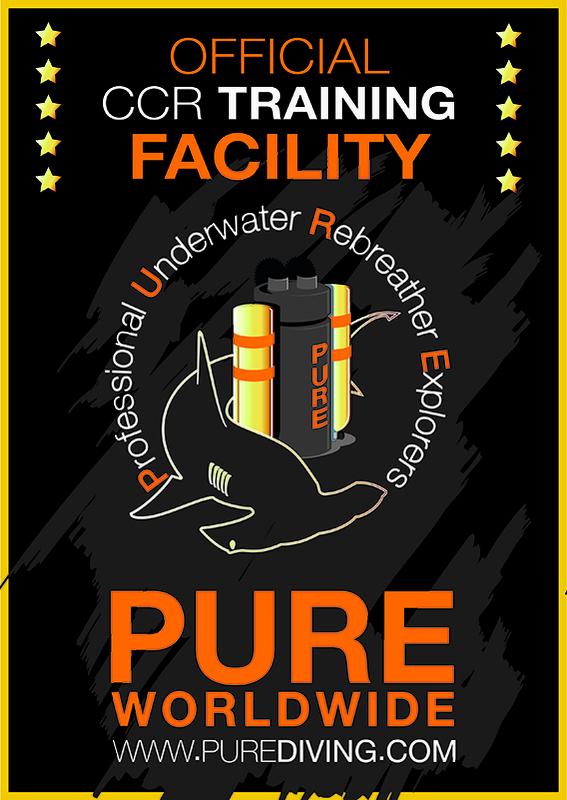 The cavern diver course is not intended to provide instruction for cave diving environments. How deep can you dive with the IANTD Mine Diver Program? No dives may be conducted to depths greater than 130fsw (39 msw). 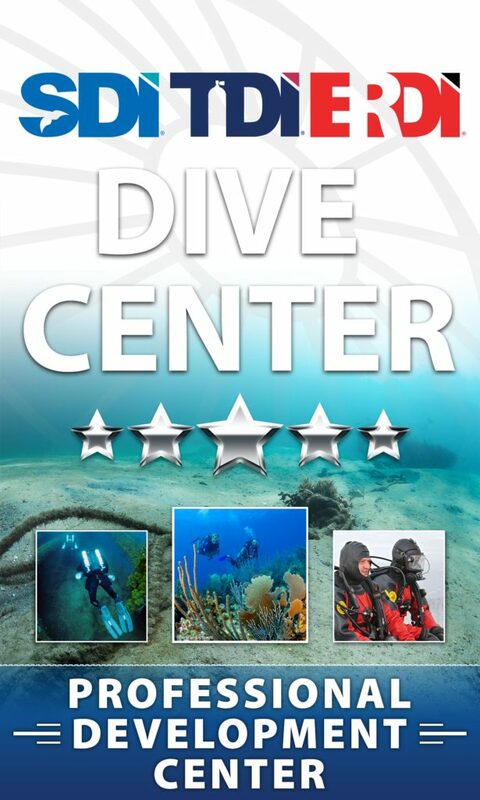 Minimum Age 18 years old (A written waiver can be requested, to IANTD HQ and Licensee, for a 16 years of age for Diver qualification with a parent or guardian authorization). Must proof of a minimum of 30 logged dives. Must have proof of 60 dives or sufficient experience doing technical dives to satisfy the instructor that the student has the ability and knowledge to continue into this level of training. Propulsion Skills ... and much more.